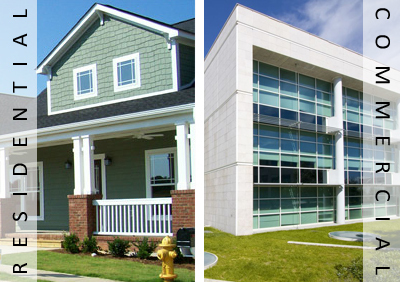 C&N Mechanical LLC Providing Quality Service in the Greater Austin Area... Guaranteed! Install, service, and repair heating and air conditioning systems in residences or commercial establishments. 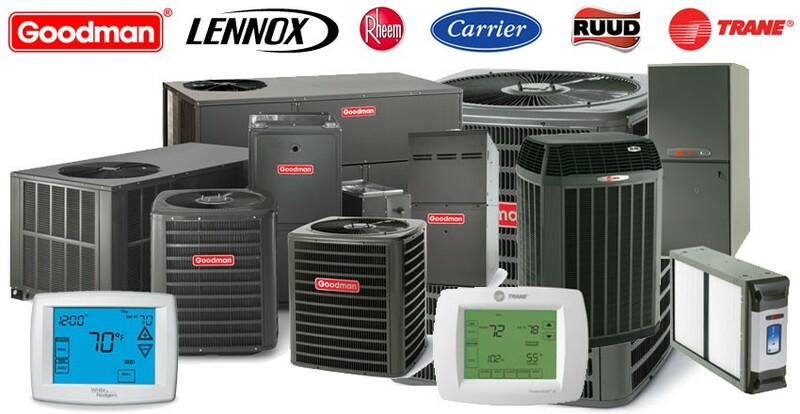 C&N Mechanical is your full service heating and cooling specialist. 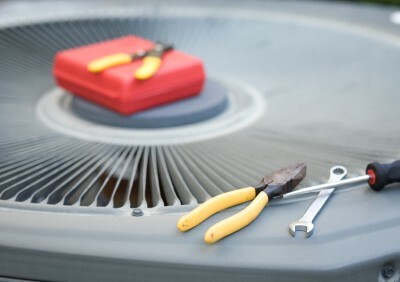 We are your one-stop-shop for central heating and air conditioning repair, replacement, installation, and maintenance. Our licensed and skilled technician is dedicated to great customer service and high-quality workmanship. C&N Mechanical provides heating and air conditioning services for residential and commercial clients in the Greater Austin area. Our commitment to quality goes beyond our products, and is also reflected in our reputation for excellence and integrity. 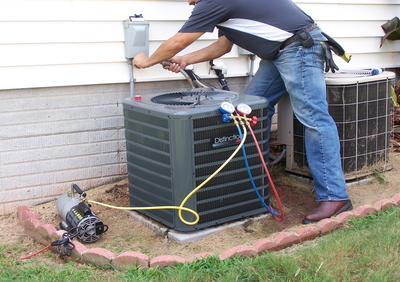 To us, it’s not just about heating and air conditioning, but providing quality service you can trust!